Adventurer, I hope you’ve had the most relaxing and beautiful Christmas celebration. Welcome to my best product finds of 2014 or, as I like to call it: “loot”. Why loot? Because the process of obtaining it often reminds me of the sometimes funny, sometimes tedious gameplay missions. In my pursuit of practical minimalism as well as in my desire to only support companies and brands that understand and seek the process of big green and ethical Changemaking, finding what I call “ethical excellence” is such a mission. Despite an abundance of products out there, you and I, we both know that it can be a challenge finding one product that’s excellent both ways – the way it is produced and the way it looks and/or delivers. And there’s no point in having a toxic product that delivers (who can enjoy it anyway? ), as there is no point in having an eco-fair-clean super-goodness that’s of no real use. Let’s start with my skincare favourites. 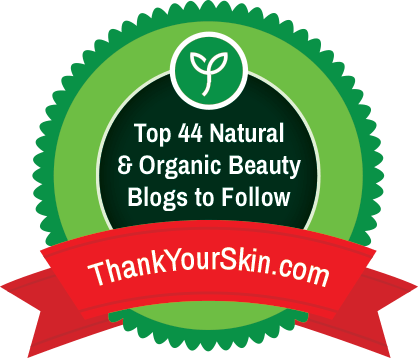 I have tried and reviewed a whole lot of products, and I have liked many of those. However, here are four products I will definitely keep re-purchasing (and raving about): In this case, I would like to comment only on two products I haven’t reviewed yet. The Pai moisturiser Geranium & Thistle is amazing for keeping skin perfectly smooth and matt, and the Raspberry Seed Oil by Akamuti has been my dear companion since summer 2014, providing great, all-natural sun screen (at least for my skin type). And on to special skin care: refresh, revive, refine! I am yet to find another cleansing mask that offers the same amount of formula excellence (100% active ingredients!) and impact greatness as the fantabulous Dr Alkaitis Organic Exfoliating Enzyme Mask (read full review here). And in case you were wondering, yes, I am still using the jar from last year’s review – speaking of packing a punch, eh! While dry shampoo is something that’s too easy to DIY, I am pretty content to keep the pocket size box of Lulu Organics’ Hair Powder at hand in my beauty case. It’s safe to use on dark hair, and here’s a full review. The Ananné ginger-infused face mist is a recent discovery. The Swiss-made Tonicum is highly refreshing, but if the skin is very sensitive or irritated, it shouldn’t be used (because it burns, burns, burns… you get the gist). However, when my skin has no irritations, it really helps tighten the skin, creating, paradoxically, a cooling veil. Would all the people tied to a screen 24/7 please stand up! There is nothing better to soothe eyes or refresh tired, dry eyes than the Euphrasia eye drops by Wala, available in pharmacies. It is a homoeopathic compound, but I just like it for its preservative-free, tear-like liquid formula and the damn handy packaging. While Eye Revive (former name: Eye Solace) by Dr. Hauschka looks like eye drops, it is NOT. Read my full review here – it’s truly an amazing formula for everyone with puffy, burning and tired eyes, and if you battle such conditions, give it a try. It has been my favourite lifesaver on short breaks during exhausting car trips! 3 The epic Korres-Tromborg-Zao nail polish battle! While my NY2014 resolution of finding fab (fair, tox-free, sustainable) and vegan shoes, bags and bras has completely failed, I am more than happy to have found and tested these: You have seen Amalena mentioned in my post on ethical & eco jewellery, and it has been the prize in my, now closed, International Christmas Giveaway. There is more info on the newly launched brand coming soon, but for now just take my word that Amalena is pretty much an embodiement of ethical excellence – great design, amazingly holistic ethical concept, attentive customer service and perfect availability thanks to the brand’s online store. For German eco fashionistas, neither Armed Angels, nor Manomama are news. While Armed Angels is a go-to shop for all fashion basics (tees, printed tees, organic cotton knits, pants, dresses etc. ), Manomama is an Augsburg-based business rooted in the idea of fair economy, local community support, and production-on-demand. Their underwear and denim are of the best quality and completely made in Germany down to the latest thread. Dilling, on the other hand, was a discovery for me. Offering organic undergarments and functional & sports underwear for women, men, and kids, the family-owned company are specialists in their field since 1919, and it shows. The fabric quality, the fitting, the fashion – thanks to this find, I don’t have to be cold this winter (or to wear my old, conventional functional garments made of /irony mode on/ lovely, recycled PET bottles and natural mineral oil! /irony mode off/). …Now on to washing those garments 😉 Actually, this category is a bit mixed, so I call it “hygiene all stars”. You might remember Sodasan from this PO statement. Their openness was good enough reason for me to dump Ecover until they figure out their PO policies, and it has been the best decision. I absolutely love the Sodasan range of dish detergents and the liquid washing agent designed for sportswear (yes! you read right! ), both vegan and certified with Ecocert, but also insanely efficient. Triclosan is a perfect transition to my next product faves. Q: Do they still add the mean T. to toothpaste? A: For sure not to these two faves of mine! One is a blast from the past: the Vitamin B12 enriched (vegan) toothpaste by Santé. Another is a holistic personal care and beauty brand I’ve discovered thanks to my dear friend Sonja (Life in Blush): Living Libations. I will review both products, not just the Gum Drops shown here, very soon! Until then, check out this post on dental care featuring a few phenomenal insights from the Living Libations founder. Home fragrance and great organic scents are my next wonderful category. Do you like to scent your home like I do? And I’ve had them all, candles, sprays, diffusors, oil burners, and even those fancy French lamps. Today, I have two faves to architect a fragrant signature for my home: first, it’s the organic home fragrance spray range by Primavera. Available in several soothing, refreshing, energising blends, the small glass bottles are the easiest way to spritz some extra energy into your space. Another go-to scent helper are those cute porcelaine cubes and essential oils, available in single oils and oil blends, by Grüne Erde. 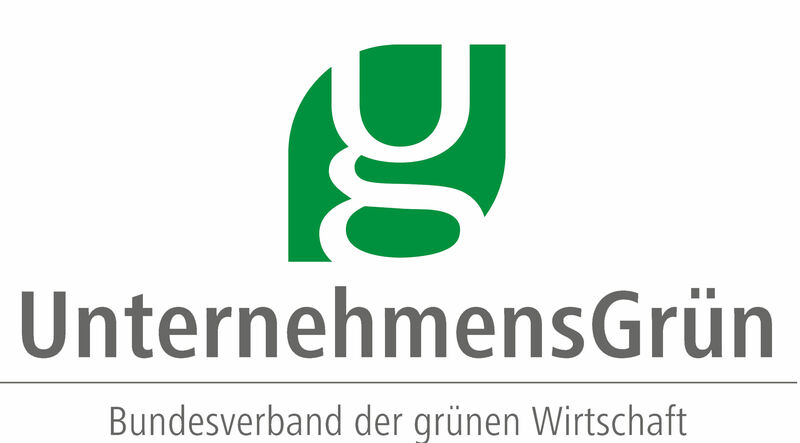 Grüne Erde (=green earth) is an Austrian green company offering green fashion, furniture, tableware, home accessories, personal care items and cosmetics through their monobrand shops + an online shop. As for tox-free perfume, these three have accompanied me through the most interesting moments of 2014. And finally, my last category – food! Eating gluten-free and (as) vegan (as possible) is quite a task in two situations: you travel. You’re extremely short of time. Convenience food, even organic, is often gluten-based. Vegan sausages and such are often gluten-based. It’s a never-ending story. Herbaria spices – this company keeping their production as local as possible, offers organic herbs, rare spices, and outstanding sweet and savoury herbal blends that help lift vegan and vegetarian recipes rrrrrright to the next level! Alnavit gluten-free muffins & pizza flour blend – no comment, simply a life-saver. Pizza or cupcakes, cookies or scones, pancakes or pastry, this organic flour blend is the best I’ve tried. Ölmühle (=oil mill) Solling is my gateway to cold-pressed oil goodness. The mill’s own online shop is my source for freshly produced, top quality oils. Thanks to Eiswuerfel im Schuh‘s Nadin for the tip! Equally, I want to officially thank you for the following suggestion as well! Tee Kontor Kiel is my go-to one stop shop for finest tea, Booja Booja chocolates, and tea accessories – and in charge of my steady matcha supply. The online shop is very well made, and their customer service is one of the best of the continent. Next favourite, Blyss is, for me, like Amalena eco fair gold and Manomama local, fair, eco fashion – picture perfect Ethical Excellence. Blyss chocolate is raw and vegan, ridiculously high in antioxidants, delicious and authentic. Their cacao beans, nibs, butter, and powder are my favourite raw materials for cooking and for some beauty DIYs. And as for the Blyss chocolate and cacao powder covered raw beans… Heavenly! As much as I love my choc raw and pure, some recipes call for milk chocolate. Since my home is dairy-free (except for a rare piece of goat cheese), I was over the moon to stumble across Rapunzel rice milk chocolate couverture. You might even have spotted it in my recipe for the delicious Matcha-Wasabi-Double-Spice-Crunch Mini Chocolate Bars! It’s a bit too sweet to be enjoyed pure, but it’s a perfect gooey, melting base for some serious spicy crunch there. And now, let’s wrap up the 2014 loot review with some festive highlights, shall we? The following favourites can turn everyday meals into festive menus: Berry preserves from the Helene Meier Stiftung are more than just delicious jams from a Demeter-certified Saxon producer. The charitable foundation (“Stiftung”) employs concussion patients. It shouldn’t be a big deal in a civilised world, actually. Alas, it is, and so these berry preserves are actually my main – nearly only – source of refined sugar. Available in Berlin in select organic stores and at Vom Einfachen das Gute. I admit, some vegan recipes have never won my heart because most soy-based “dairy” ingredients don’t offer a comparable amount of creamy taste and flavour. But with Provamel unsweetened liquid yoghurt and Soyananda most luxuriantly rich and Omega-3-infused vegan cream, desserts and creamy sauces are a piece of cake! One more goodie to wrap it up! Previous articleBEAUTYCALYPSEChristmas Line, Do Not Cross! Ahhhhhh! This is amazing!!! Thanks for sharing your lists! 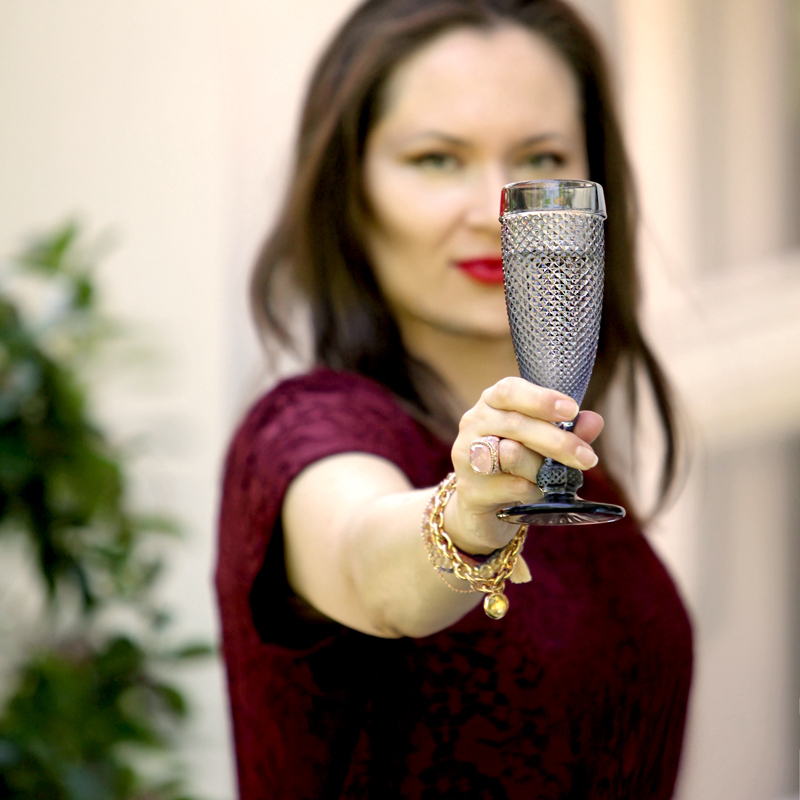 Brava, Beauty Warrior and carry on into an excellent 2015! Pleased to hear you like Green Earth. I was looking at their products today in the supermarket and wondering about whether to buy any of them. My favourite underwear company in NZ is Thunderpants. http://www.thunderpants.co.nz/ Been a fan for years but it’s good to see they are now using organic cotton. Haven’t researched the company in depth though. And as for the undies, I think the real challenge are them bras. Impossible to find eco-fair bras with a good fit! Or, for that matter, even conventional bras with a great fit. I’m getting the sense that most bras are designed by people who have only theoretical knowledge of breasts.